If you've followed me for any length of time, then you know that other than God, family and my friends, there is nothing I love more than shopping. And I mean nothing! Through blogging I met my sweet friend Erica. Erica and I share a love of teaching, but we also love, love, love a good designer shoe and purse. 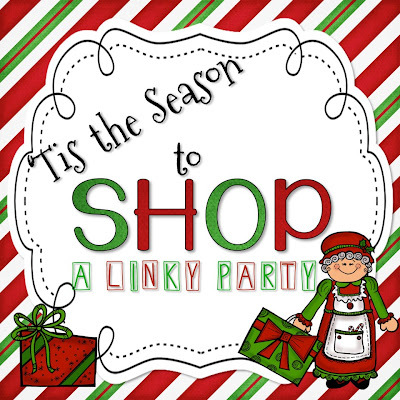 So we decided we would host a linky party and share some of the non-teacher shopping we've been doing. We'd love to have you share what's on your Christmas List. Everyone needs ideas and deals for those last minute gifts. So here goes my list. Drew really wanted a telescope this year. Plus Landon, is all about the moon. So I found this awesome deal. 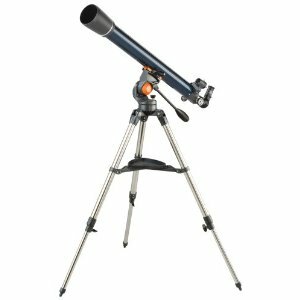 A highly rated Celestron 21061 AstroMaster 70 AZ Refractor Telescope. 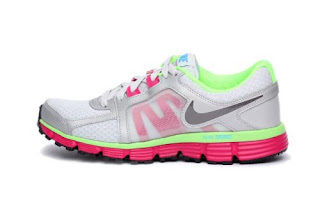 Originally $192.00 on sale for $75.00. A deal I could not refuse! 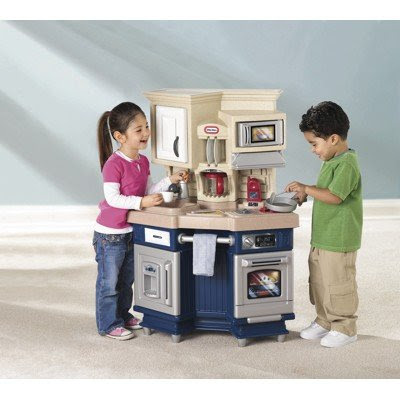 Landon on the other hand, really wanted a kitchen. I'm all for dramatic play, but if you've seen my classroom you would also know I'm all for matchy, matchy. So I had to find the perfect kitchen to match his room. I know...it's silly. I'm perfectly aware of my OCD and its ridiculousness. My husband would totally love to be a character on Duck Dynasty. If I let him, he'd never shave again. But too bad for him, he's a police officer and it's a must. Because he thinks shaving is torture, he also thought he deserved some fancy shaving supplies. So I bought him this. My best friend is beyond hard to shop for so I thought this was not only genius, but perfect. How smart is Sephora? You give the gift of sample perfumes and then the lucky recipient gets to try out all the scents, pick their favorite and turn in the certificate for a full size bottle. I love it! And a girl has to take care of herself. So here are a few of my favorite things. Too bad my hubby could care less to read my blog. So someone might have to email him these ideas. 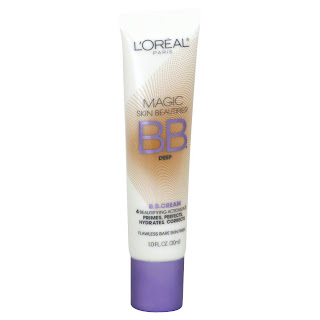 Stocking Stuffers for the women in your life! Naked Palettes by Urban Decay are my GO TO! Love them!!! A girl can never have to much of this! The best ever!! If you have some favorites for the holidays we'd love to see them. One can never shop too much. Link your direct blog post below. Feel free to steal the button above. Please link back to Erica's and my post if you join. I love that scarf. I might buy it for myself instead of wait around for my hubby! 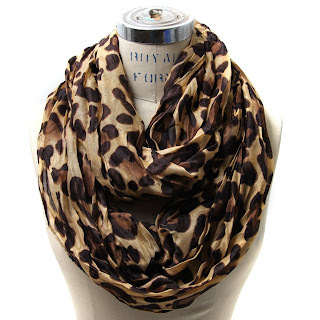 that animal print scarf is SNAZZY! So happy to find you and be your newest follower! I'm so glad you stopped by! Love me some scarves!! Oh, you are making me shop more! Girl...we're no good for each other. XOXO Love ya! I got those OPI samples last year from a sweet friend! LOVE them! I still have them a year later, they are all the best colors! 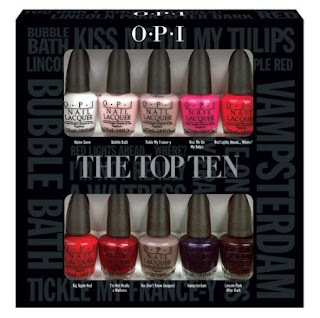 I got those OPI samples last year! The best colors are in it! I have them still a year later! Glad there is someone else that makes me feel good about shopping!